Adopting heart healthy habits, understanding risk and rarely using aspirin to prevent a first heart attack or stroke among recommendations. NEW ORLEANS, March 17, 2019 — The choices we make every day can have a lasting effect on our heart and vascular health. Adopting a heart healthy eating plan, getting more exercise, avoiding tobacco and managing known risk factors are among the key recommendations in the 2019 Primary Prevention of Cardiovascular Disease guideline from the American College of Cardiology (ACC) and the American Heart Association (AHA). Also, it is recommended that aspirin should only rarely be used to help prevent heart attacks and stroke in people without known cardiovascular disease. 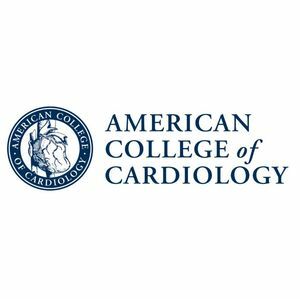 The guideline, presented today at ACC’s 68th Annual Scientific Session, is offers comprehensive but practical recommendations for preventing cardiovascular disease, which remains the leading cause of death for both men and women in the United States. Nearly 1 out of 3 deaths in the U.S. is due to cardiovascular disease. VIDEO: Eduardo Sanchez, M.D., M.P.H., FAAFP, Chief Medical Officer (CMO) for Prevention and Chief of the Center for Health Metrics and Evaluation for the American Heart Association, on the new guidelines. 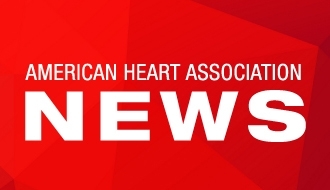 American Heart Association’s journal Circulation. Eduardo Sanchez, M.D., M.P.H., FAAFP serves as Chief Medical Officer (CMO) for Prevention and Chief of the Center for Health Metrics and Evaluation for the American Heart Association (AHA).